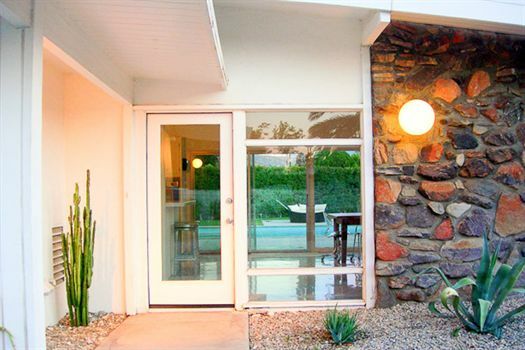 A classic Mid century Alexander home in Central Palm Springs. 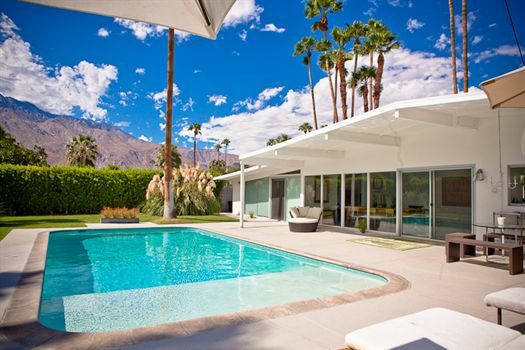 This home is the epitome of a classic Palm Springs retreat. 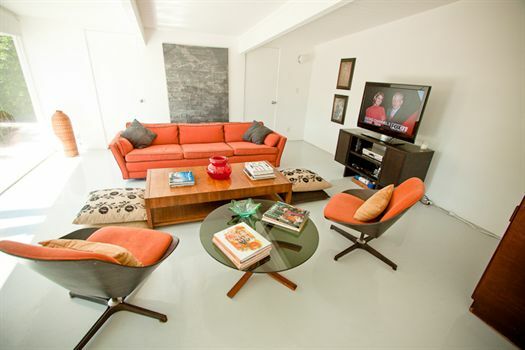 Furnished with some of the owners Art collection and one-of-a-kind mid century pieces of Furniture. 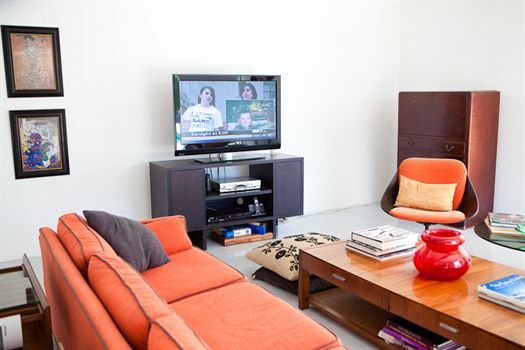 The home features a large open living space with a classic dining area for 8, a separate TV Den room with 42 inch flat screen TV. 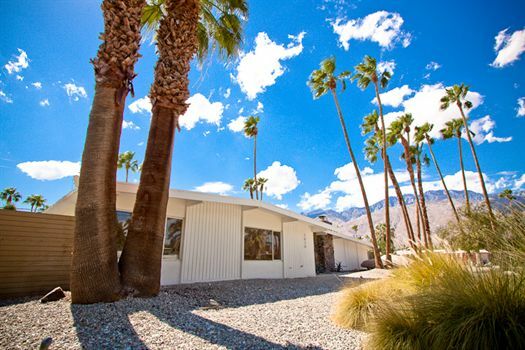 With 3 Bedrooms and 2 bathrooms, this property has a uninterrupted Mountain Views to enjoy the spectacular Palm Springs Sunsets and south facing Pool and lush spacious Yard (surrounded by private 8 foot hedge) gives you all day sun, all seasons. 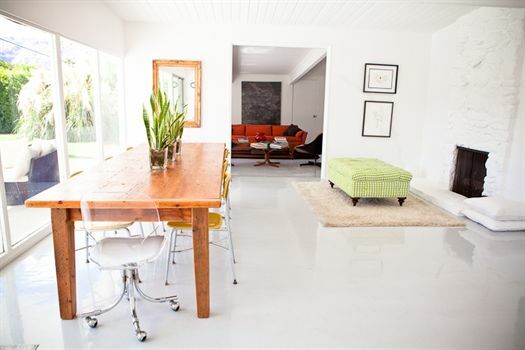 This home is a wonderful authentic Palm Springs retreat. The home is located on Farrel & Livmor, adjacent to the Ruth Hardy Park area (Sunmor). 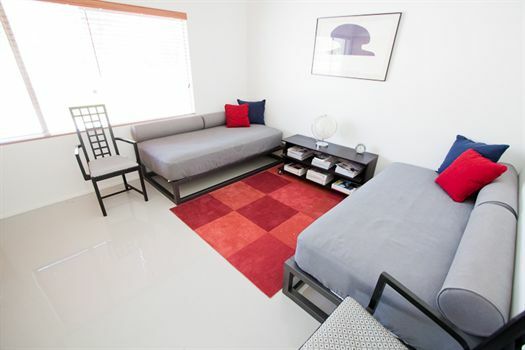 DownTown Palm Springs at 1.5 miles, Close to shops, supermarkets, Golfing, and Palm Springs Airport nearby. Great weekend getaway in Palm Springs! The Livmor house was beautiful and the perfect setting for a desert escape. The interior of the house was spacious and the backyard a total paradise - excellent view, great lounging areas, very peaceful. The features of the house (bathrooms, kitchen, amenities) were all in good condition. I would definitely recommend this house for the price and would absolutely consider staying here again. 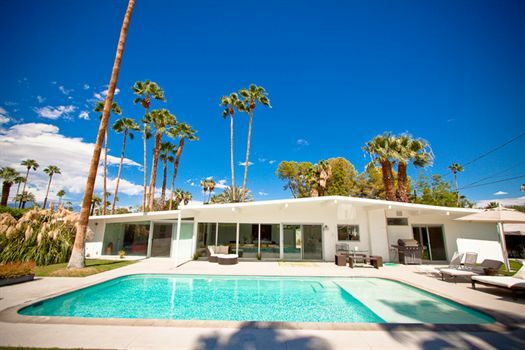 We have just arrived back in the UK from a wonderful months holiday at The Livmor in Palm Springs. We had fantastic weather and found lots to do, and even managed to visit LA, San Diago, Las Vegas and the Grand Canyon. We loved the house although it is looking tired and needs a bit of updating and is also on the corner of two roads, one of them a busy one so lots of traffic noise when on the patio area, but after a while you get used to it. We would certainly use Oasis Rentals again when next booking our US holiday. 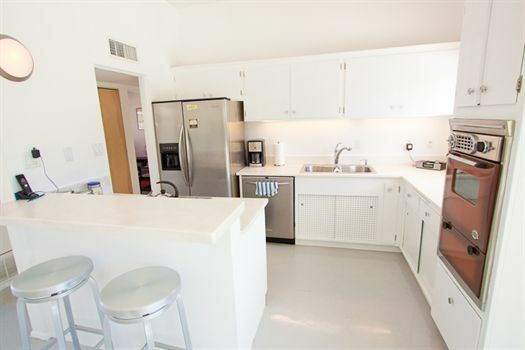 We truly loved the location of the property ..Very close to airport, downtown attractions, grocery store and of course the shopping. The house was roomy and the backyard with the gas firepit was a daily early morning routine. The kitchen was well stocked with pots, dishes etc. The doors on the bottom cupboards need to be refitted. Also the lighting in the back yard is poor..most of the lights do not work. We were very happy with the heated pool. That is a must. The view of the mountains was beautiful from the backyard patio. If possible due to the location of the house, a blind on the main door would give you added security. We were glad to meet the house manager and she was very helpful with any questions that we had. We would certainly look at renting this property again. One of best rental homes my family & I have stayed at. It was clean and well maintained. We will be definitely be visiting the rental this coming summer to enjoy the pool. We stayed at the Livmor to celebrate my wife's birthday. It is on a corner lot, close to everything. 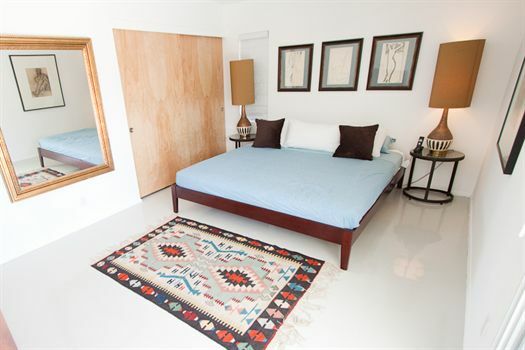 The house is very comfortable, simple, clean, eclectic, overall very nice. The best feature is the backyard, it is beautiful. We loved it! I do recommend heating the pool, the water was too cold to take a dip. Overall we were very pleased with our stay at the house. Lovley pool, house and garden. Well equiped and maintained. Very peaceful. 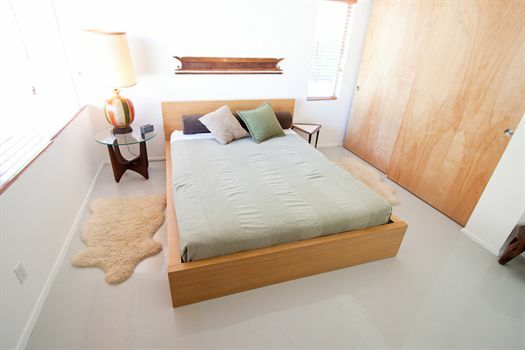 5 minute drive to downtown of Palm Springs. 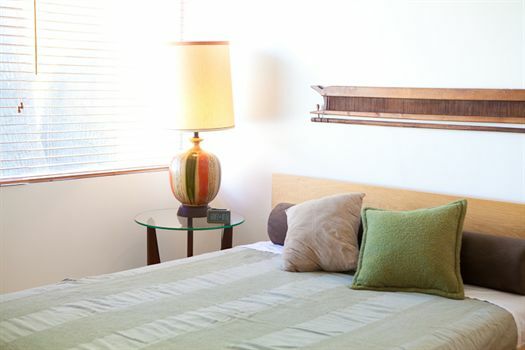 Oasis Rentals generally very well run and helpful. 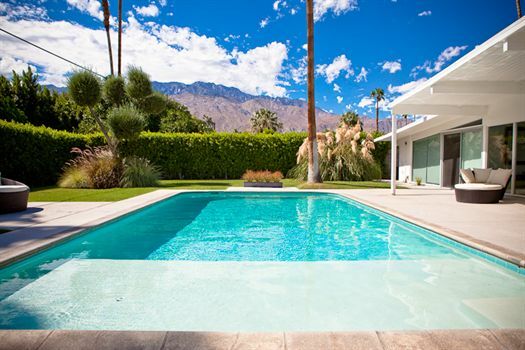 Highly recommended - will certainly use agin when next in Palm Springs. What a fabulous house. The pictures do not do the back yard justice. Beautiful pool, comfortable lounge chairs, fire pit, grill, pool floats, outdoor shower, great mountain views, emasculate grounds. We spent the entire trip outside. Close to the airport and down town. I wish we had opted for pool heating as it did get cold at night. It was our first time to palm springs do we didn't know much about the weather. 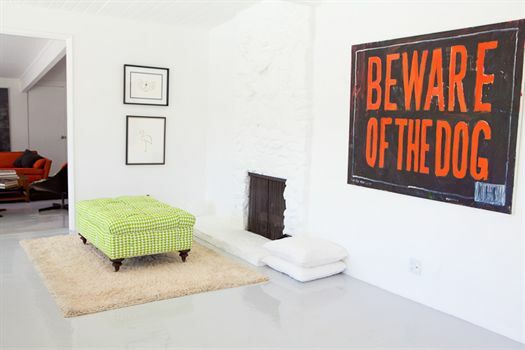 I highly recomend this house!